My favorite memories when I grow up is sharing the love of cooking with my mother. She loves to cook and sometimes throw parties for a small group of friends. As a kid, there is always a feeling of excitement when she is planning for weekend parties. I know I could be her helping hands. The parties always take place in our garden and it goes on for hours. Foods from our kitchen served – appetizer, mid-course, salads and a bottle of wine. That moment I treasured most and the taste and flavors of a home cook, I loved and missed. I am a mother now. I cooked for my family and threw dinner parties on my days off. I taught myself to cook well. Experiment another cuisine. I know now how to make food taste really good, and eventually, I figured out how to put out food all night for a few people that still tasted really good. 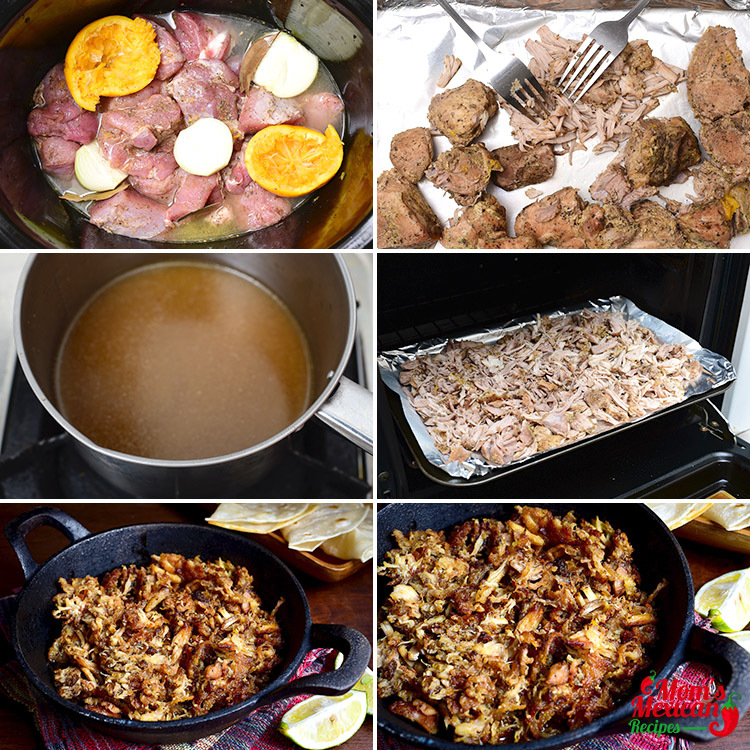 For this weekend, I will try to cook this Pork Carnitas Recipe, a Mexican dish originated in the Mexican state of Michoacan. 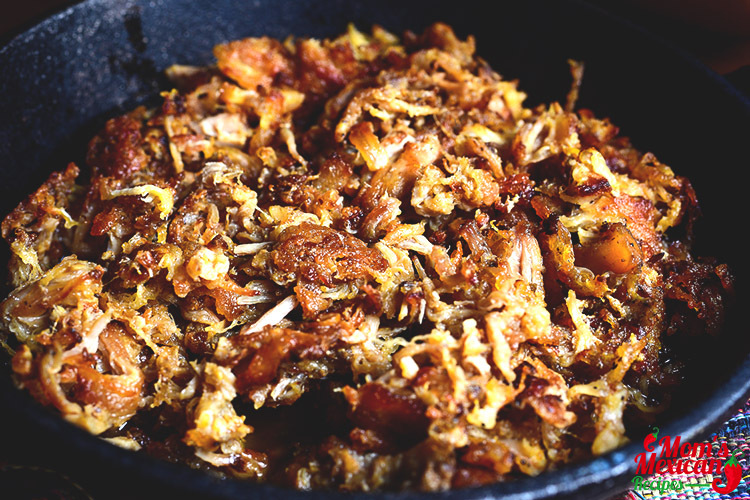 It is made by simmering pork in oil until the meat is crispy golden brown outside and tender, juicy inside. It is also done in broth or stock. In making carnitas at home I need to use the right cut of meat for braising, one with streaks of fat to keep the meat moist. The best part is pork shoulder. 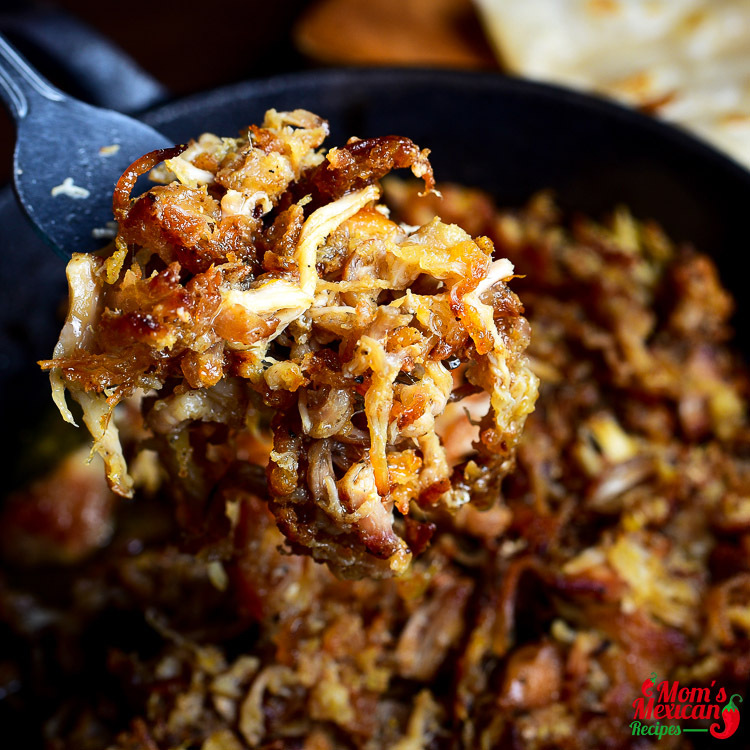 It is cooked in low and slow cooking and if it is done right, meat comes out super tender that melt in our mouth. Seasoned with oregano, cumin, chili powder and lime juice. 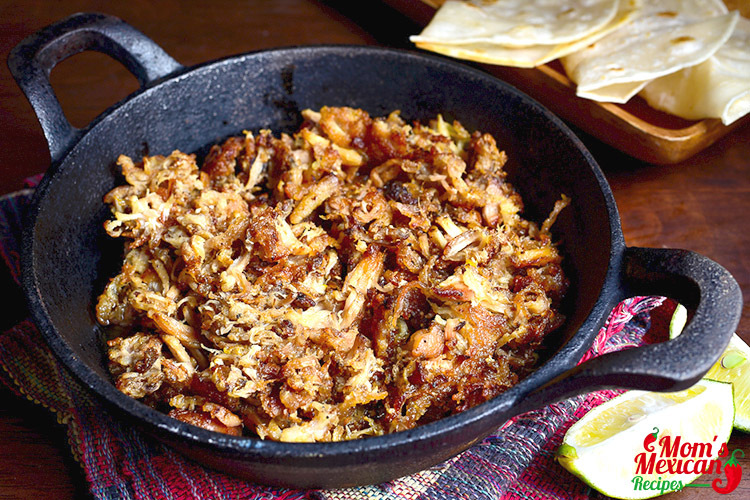 Pork Carnitas is so versatile. 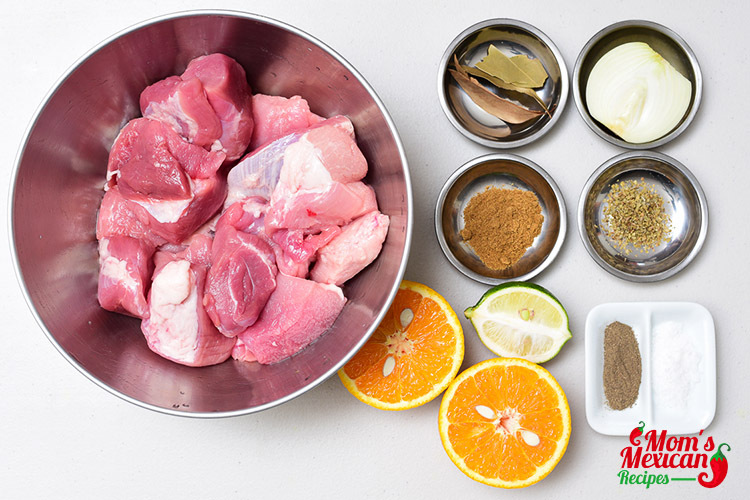 It can be a dish by itself or as ingredients in Tacos, Burritos, Tortas, and Tamales. You can also use them as toppings for nachos and tortillas and included them in a salad. Serve them with cilantro, red onions, avocado slices and some hot sauce or jalapenos. Adjust oven rack to lower-middle position and heat to 300 degrees. Combine all the ingredients in a large Dutch oven. Bring the mixture to a simmer over medium-high heat, uncovered. Once it simmers, cover pot and transfer it to the oven. Cook until the meat falls apart when prodded with a fork, about 2 hours. Remove the pot from the oven and turn on the broiler. Use a slotted spoon to remove the meat from the pan and place it on a large foil-lined jelly roll pan. Remove and discard everything from the pot except for the cooking liquid. Place the pot over high heat on the stove and boil until it thickens and syrupy, about 20 - 30 minutes. You should have about 1 C of liquid remaining when it is finished. Spread the pork back onto the foil lined the pan and evenly spread the meat around so there is a single layer of meat. Place the jelly roll pan on the lower middle rack of the oven and broil until the top of the meat is well browned and edges are slightly crisp about 5 to 8 minutes. Using a wide metal spatula, flip the pieces of meat and broil the other side until well browned and edges are slightly crisp, 5 to 8 minutes. Serve immediately in a tortilla with all your favorite toppings.